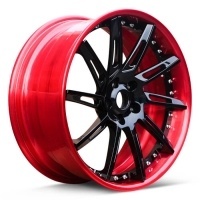 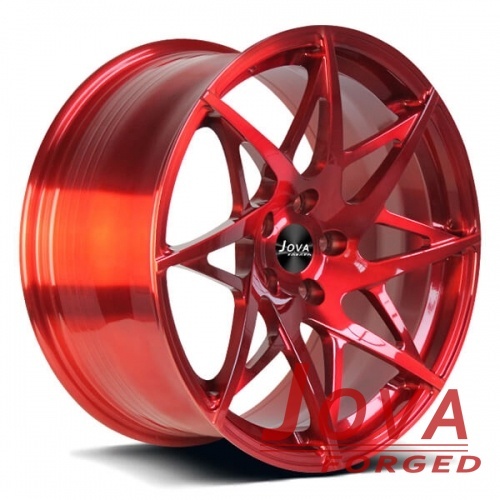 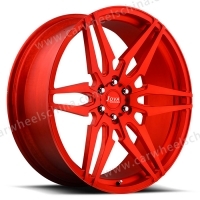 This tesla custom wheels is a monoblock forged wheels, transprant red paint , brushed finish, available size 16 17 18 19 20 21 22inch. 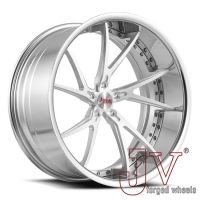 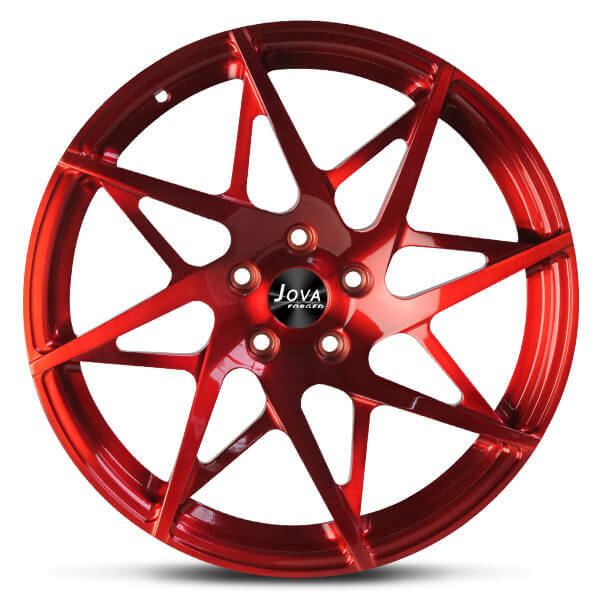 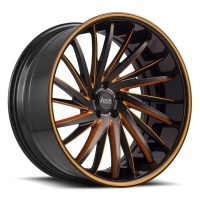 JovaWheels is a forged rim manufacturer in China, we make T6 forged rims for cars. 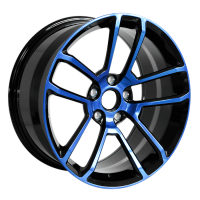 Welcome to visit our forged factory at Guangzhou, China. 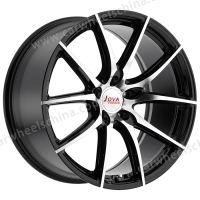 Free quote for Tesla custom wheels, Please contact us by mobile/whatsapp: +86 18819367688, email at jova@jovawheels.com.